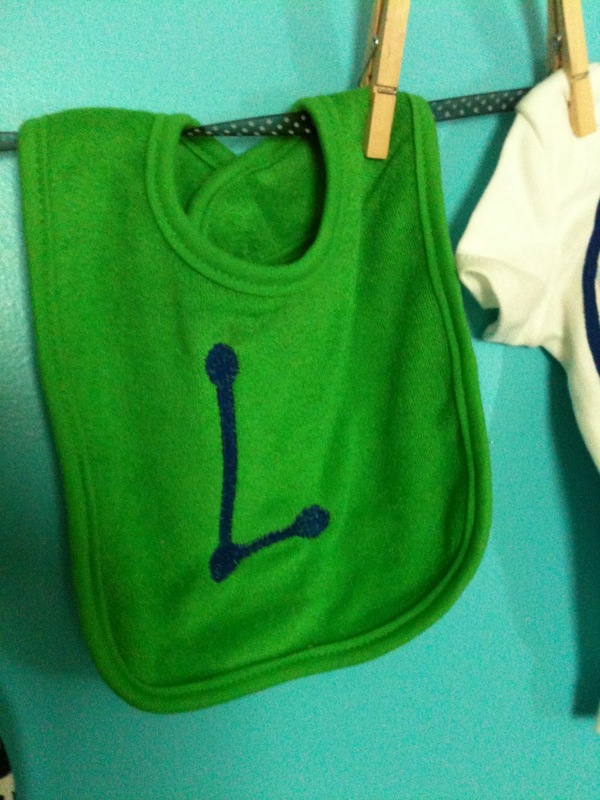 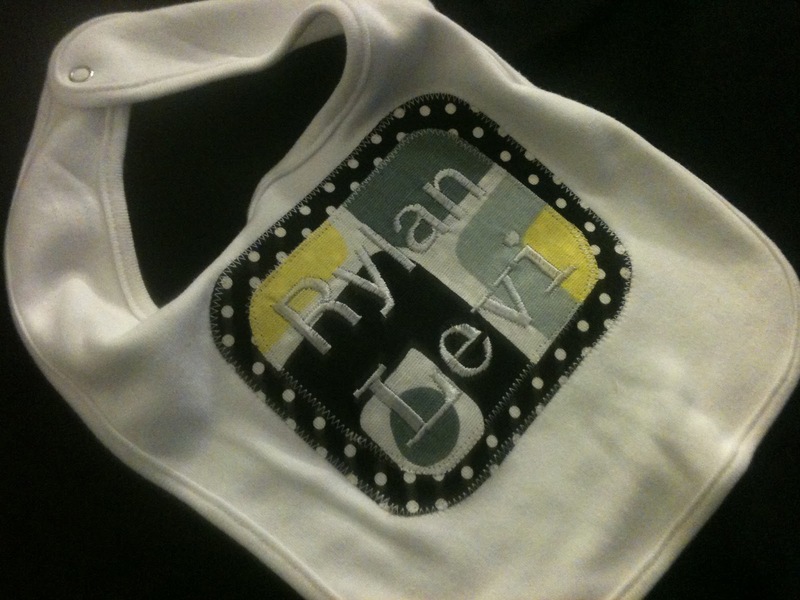 Get your bibs now for your little one! 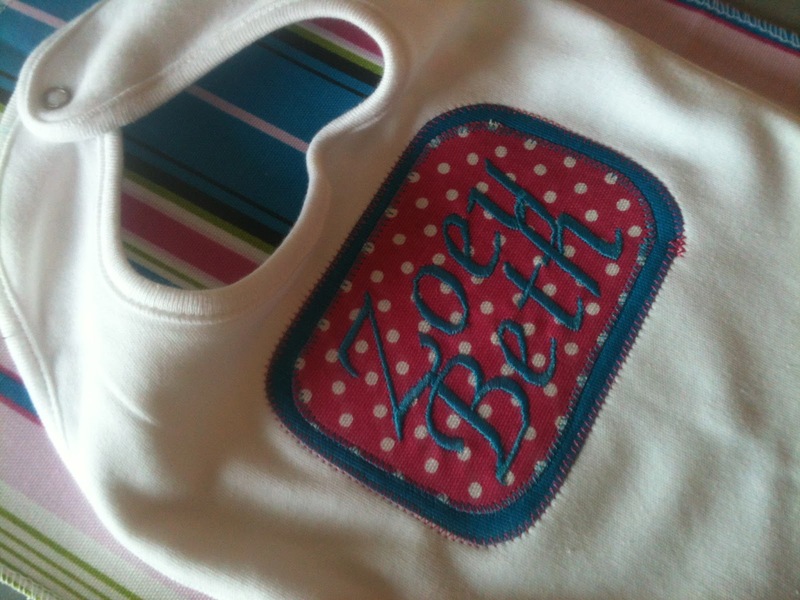 They can come in any of the colors below and in many different styles from an initial to monogram to initial and name. Whatever you can imagine! 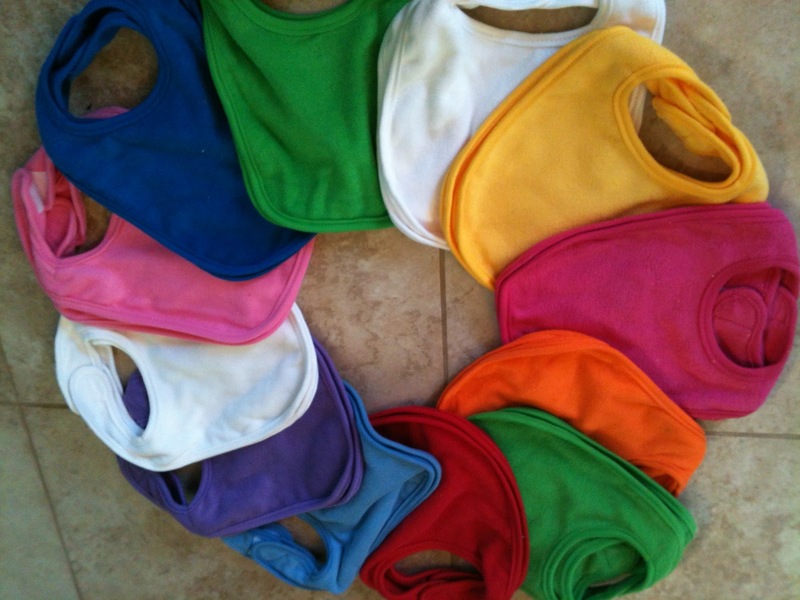 Bibs are $7 everyday unless you buy more than three, then they are $5! 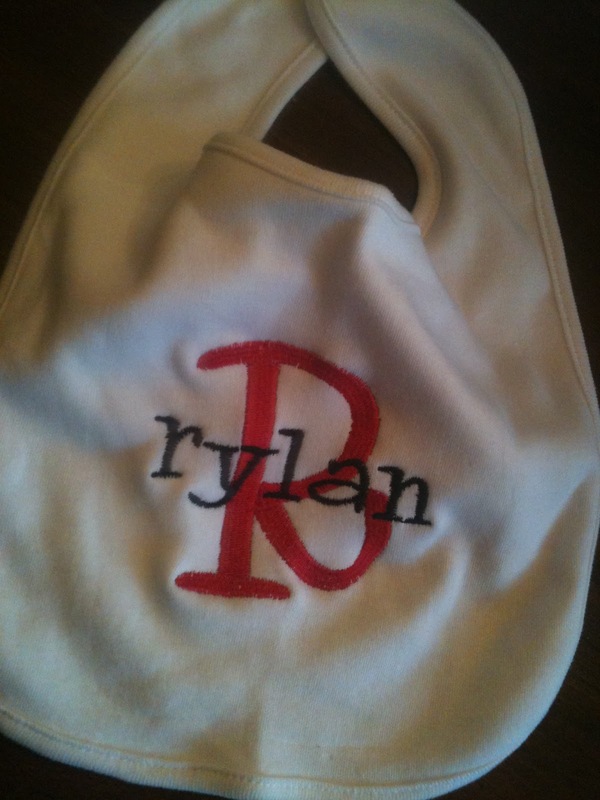 Holden's Hope for Parker fundraiser!